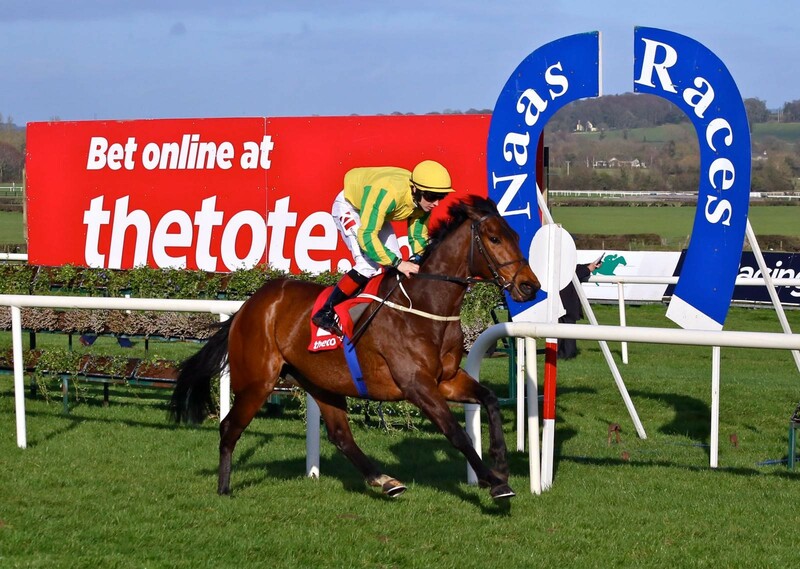 For the second time in three years Ger Lyons took the honours on the opening day of the Irish flat season at Naas as the English import Karawaan landed the €100,000 Tote Irish Lincolnshire which was the feature event as flat racing returned to the turf for the first time in 2019. On his first run since last June the bottom weight was produced in great shape by Lyons and he tanked his way through the race under the 2017 champion jockey Colin Keane. When the five-year-old was able to get into the clear he shot to the front for a convincing success over Trading Point who ran a huge race for Damien English on his first run since being picked up for 6,000gns last October. “His action suggested that he would go on this type of ground and that is a very, very pleasant surprise. Colin said the horse gave him a great feel going to the start and full credit to David Spratt and Gaelic Bloodstock who sourced him at the sales last year,” said the trainer’s brother Shane Lyons. Jim Bolger made a stunning start to the new season as he recorded a big priced treble which concluded when Normandel sprang a 14/1 surprise in the Group 3 Lodge Park Stud EBF Park Express Stakes. The Kevin Manning-ridden five-year-old struck the front early in the last furlong and just held the late charge of the outsider Hand On Heart. “She only ran once for me last backend when she got quite tired and I was expecting her to do a good bit better here. She handles this ground well but she’s a very sound filly so she should handle better ground too,” commented Jim Bolger. 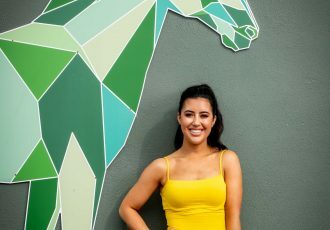 The trainer’s Western Approach sprang a 20/1 surprise under Manning in the Kildare Post & Kildare Now Maiden and the middle leg of the treble came when the 16/1 chance Solar Wave recaptured her best form in the sprint handicap. Aidan O’Brien also made his mark as he combined with his son and reigning champion jockey Donnacha to take the Naas Racecourse Business Club Madrid Handicap with Never No More. A classic trial will be next for this colt who coped well with the step up from sprint distances to seven furlongs. “His previous runs had been over shorter but he got the trip well and we’ll look at the 2000 Guineas Trial at Leopardstown for him in a couple of week’s time,” said O’Brien. Curragh trainer Michael O’Callaghan got the new season underway when his Red Epaulette ran out a decisive winner of the Irish Stallion Farms EBF Maiden. “We’ve a nice bunch of two-year-olds at home and over the last month he was showing me that he was one of the more mature ones. He’s got plenty of class and I’d hope there’s plenty of improvement to come from him and he’ll come back here for a winner’s race next month,” said O’Callaghan Jessica Harrington’s Still Standing continued his rise up the ranks as he claimed the first running of the Listed Devoy Stakes. The four-year-old won three of his four starts last autumn and continued that progress into the new season with a dominant effort under new stable jockey Shane Foley. Afterwards a delighted Jessica Harrington commented: “He just loves that ground. He never really got his ground last season but he was still able to win on it. I’ll probably keep him at a mile and a quarter for the moment but he will have no trouble going further”. 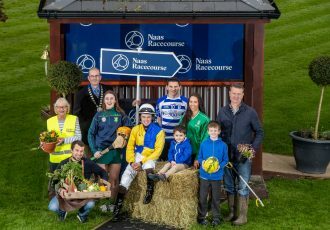 Racing returns to Naas on Saturday April 13th with the Group 3 Alleged Stakes and the Group 3 Gladness Stakes.